Read about my stay at YHA Borrowdale Youth Hostel in the Lake District. But this is a slightly different YHA experience, instead of staying in a hostel dorm room I opted for one of their camping pods, located next to the main building. 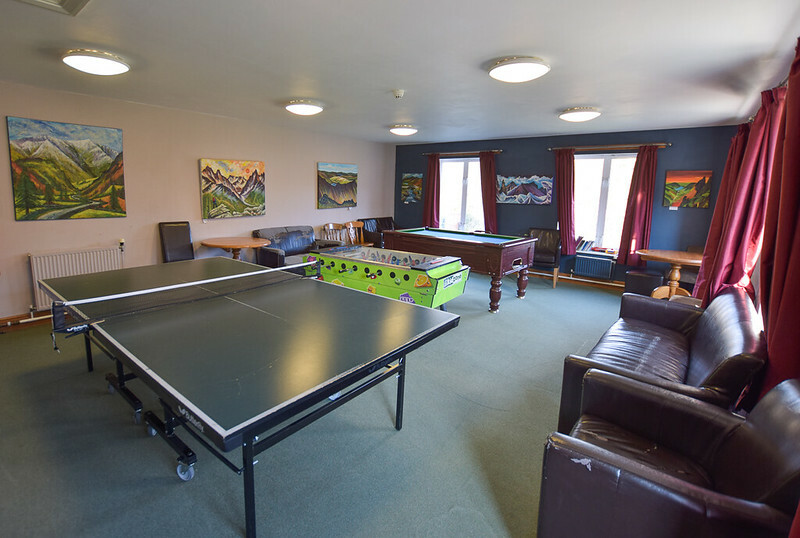 Here I will tell you what’s included in the camping pods and will let you know all about YHA Borrowdale Hostel in this idyllic location in the Lake District. Camping pods seem to be popping up all over the place, they are perfect if you want to experience the outdoors without the hassle of putting up a tent or if you want to see what camping is like for the first time without spending money on all the gear. 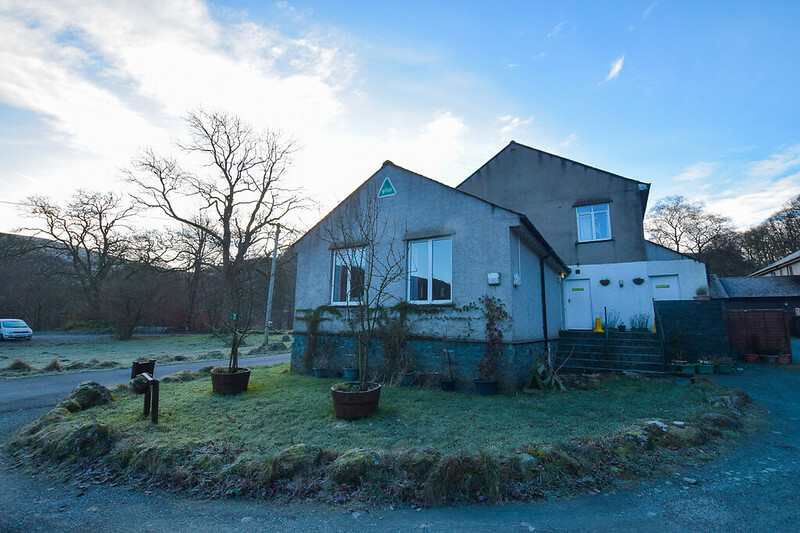 The YHA Borrowdale is located in a perfect location if you love hiking. It’s situated a relatively central location, although closest to the northwestern and central fells. The closest main town is Keswick. If you’re planning on hiking some of the big hikes, Helvellyn, Scafell Pike or Great Gable then Borrowdale is perfect, with hiking trails leading directly from the YHA in many directions. Keep reading as I will be sharing all my hikes from YHA Borrowdale soon! As hostels go, this was is pretty impressive, it’s a fairly big hostel but plenty of space for everyone. 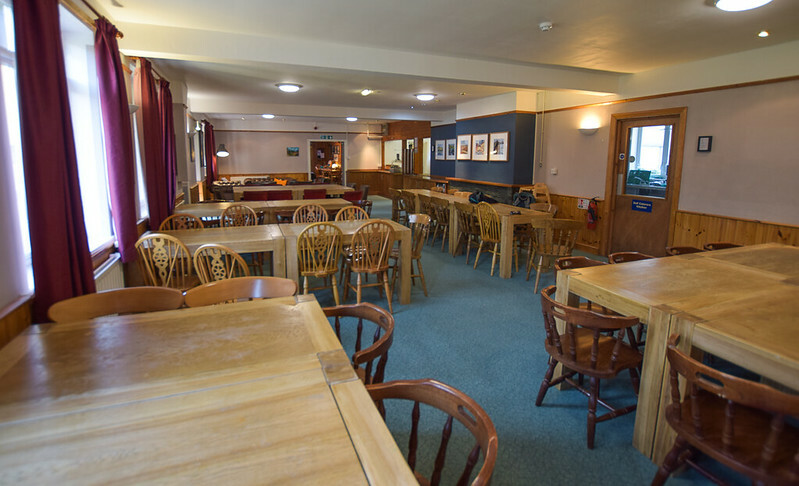 The prime spot in the evening has to be the huge table in the bar area, a great place for socialising too. The first night I ended up teaching a group of hikers one of my favourite card games, ‘Shithead’ (feel free to message me if you want to know more!) The second night our card games continued, then the third night I met a new group and we played an interesting board game, which you can borrow from reception. *All rates correct at time of writing. Check the latest prices and availability here. I arrived late at YHA Borrowdale, mainly due to traffic and leaving late from home. The last check in was at 11 pm and I pulled into the car park at about 10.15 pm. The main reception was closed but I popped into the bar and was able to pick up the camping pod key. They gave me information about the breakfast and where the showers and toilets were. The main doors are locked at 11 pm, so you can either have a code to get in or use the outdoor toilets and showers. Both the outside toilet and shower rooms have automatic lighting, great to see that the YHA is conscious about saving electricity. Since it was already dark, the path was lit so I could easily find my way to the camping pod. After initially planning to stay in a private room, my poor organisation meant they had booked up by the time I went online, which resulted in booking the camping pods! Maybe a bad decision for November but I decided to go for it. However, the camping pods at YHA Borrowdale were a great surprise. 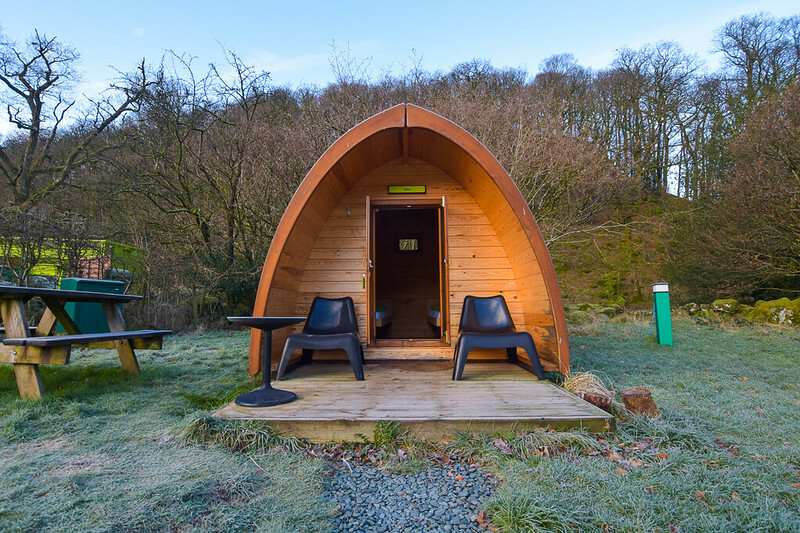 I’ve stayed in a few camping pods, some include extras and some are simply a pod! 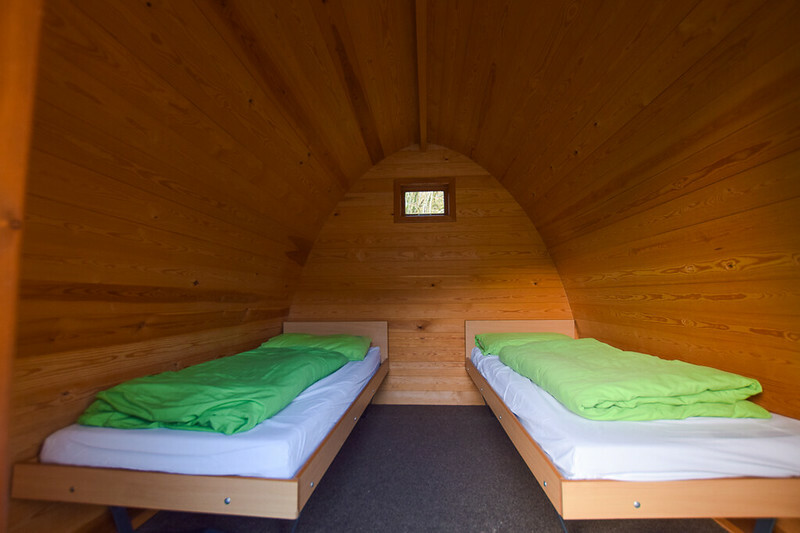 But as you can see from the photo, the camping pods at the YHA, include beds and bedding. They also have a small heater and light, with 2 power points, a row of four hooks, rubbish bin and a roller blind too. Ironically, it was actually too hot with the heater on, it’s such a small space that you can keep it on low and the camping pod heats up well. And with all of that you have the advantage of stunning views directly out of the camping pod doors, complete with your own porch area, two chairs and a table. Overall, a real luxury camping pod, in my opinion! 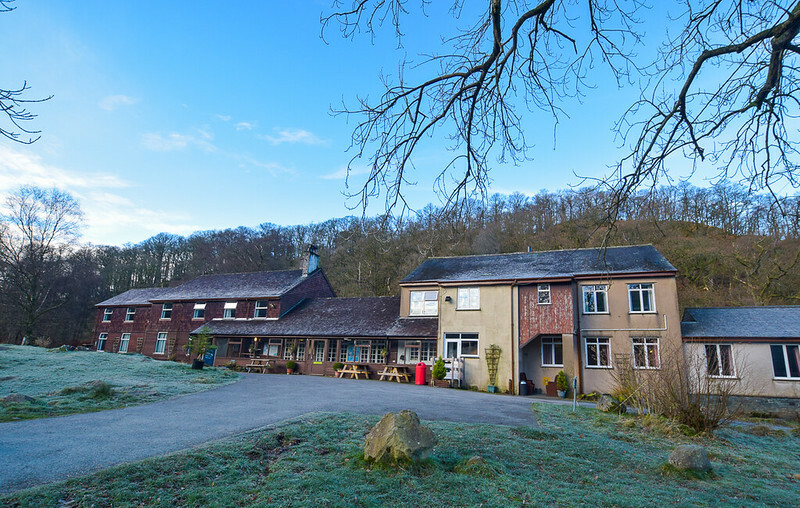 I’ve stayed in a few YHA’s around the UK, up until now YHA Boggle Hole was one of my favourites in the North York Moors. 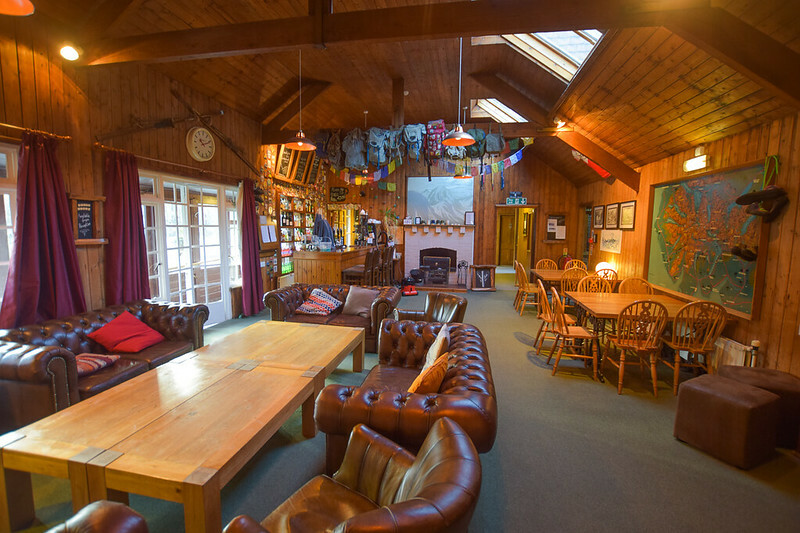 But I think the YHA Borrowdale is now a top contender. The camping pods certainly made it a very different experience from other YHAs that I’ve stayed at but overall the hostel is very welcoming and whether you’re staying in a tent, camping pod, dorm or private room you’ll still have a lovely time. I can imagine staying in the camping pods in the summer would be wonderful, maybe sat outside with a glass of wine! However, with the little heater, the pod was lovely and warm. As I mentioned, the first night I was actually too hot! One thing that was also great, although I was staying in the camping pod I still had full use of the hostel facilities, including self-catering kitchen dining area and bar. 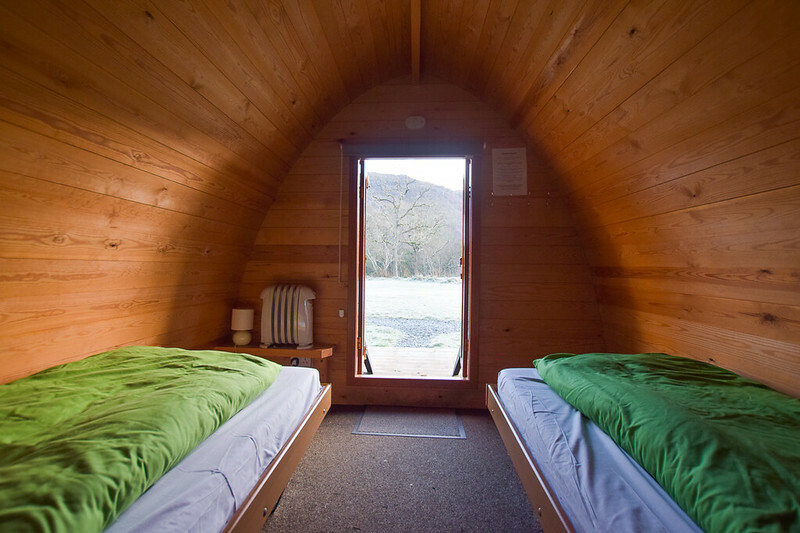 Overall a thumbs up for YHA Borrowdale and the camping pods and yes, I would definitely stay there again. 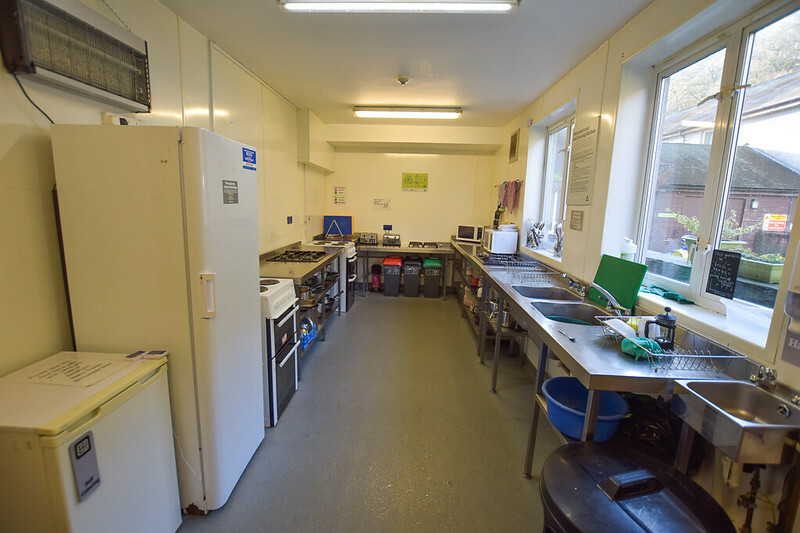 Youth Hostel Association, known as the YHA is a registered charity. For more information on how to support YHA click here for details.